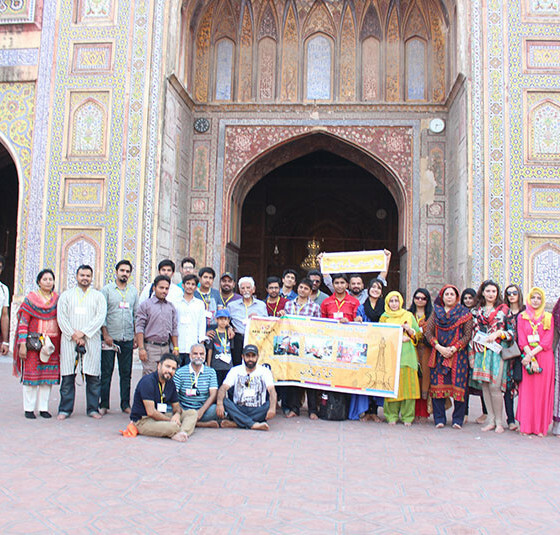 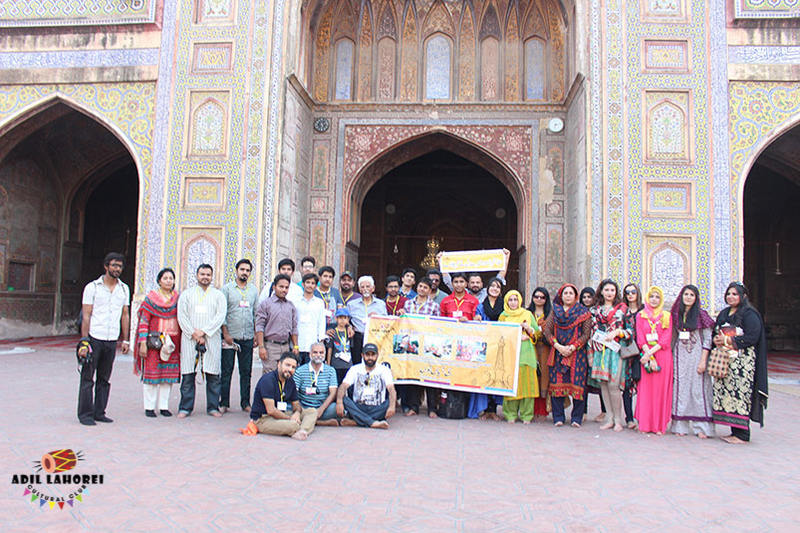 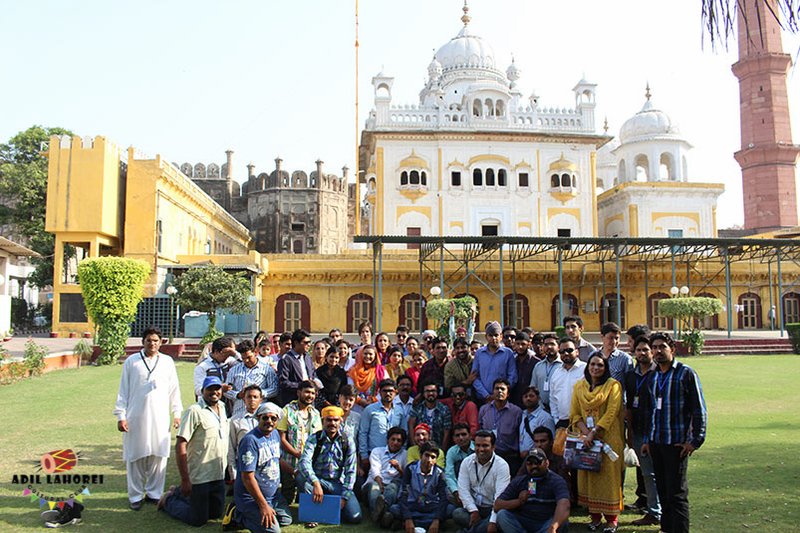 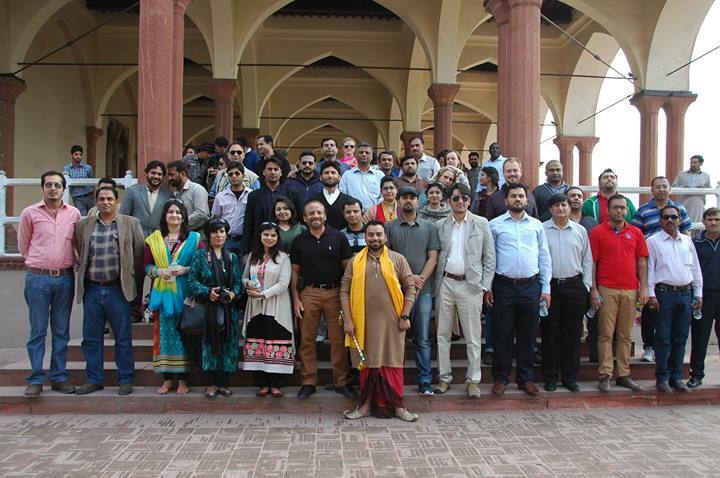 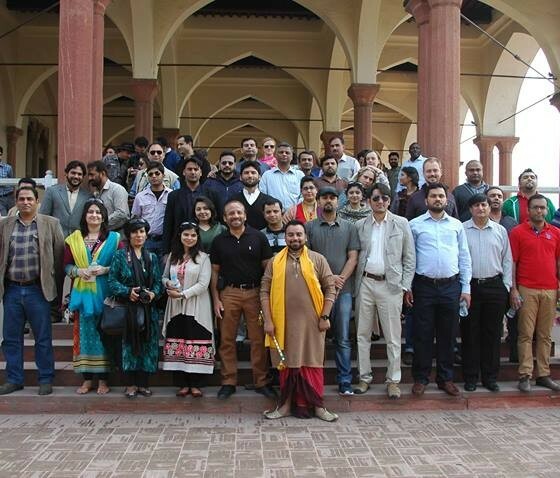 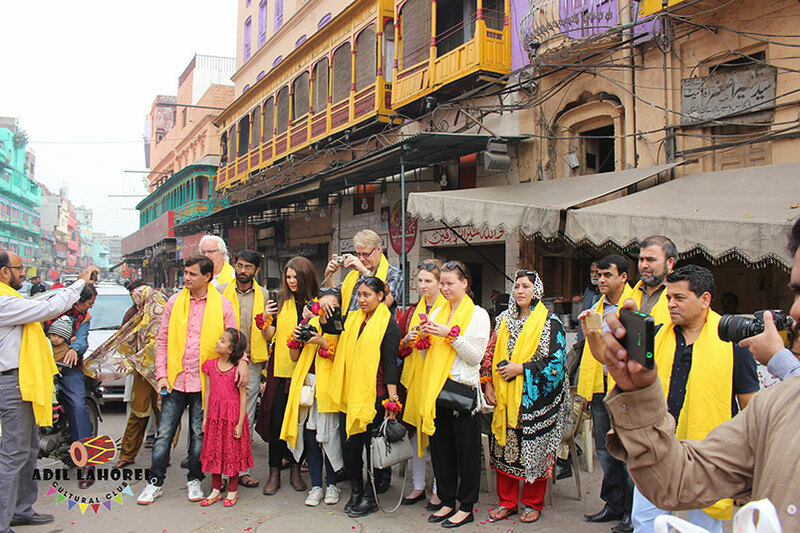 So far ALCC organized hundred of family guided tours walled city of Lahore that came to visit Lahore from across the country . 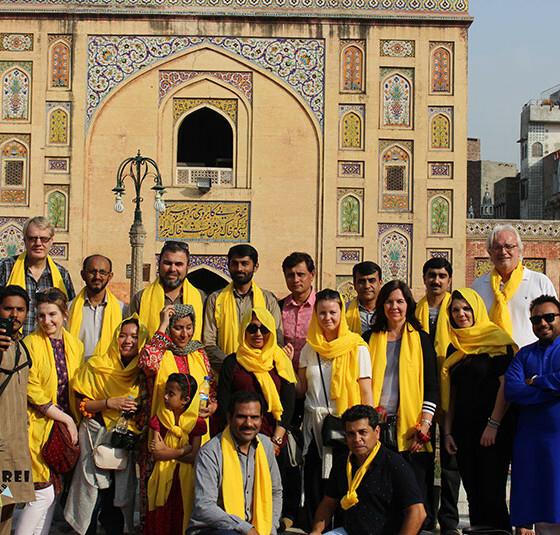 Adil Lahorei Cultural Club with the vision to promote old traditions and cultures amongst not only the locals but foreign families too. 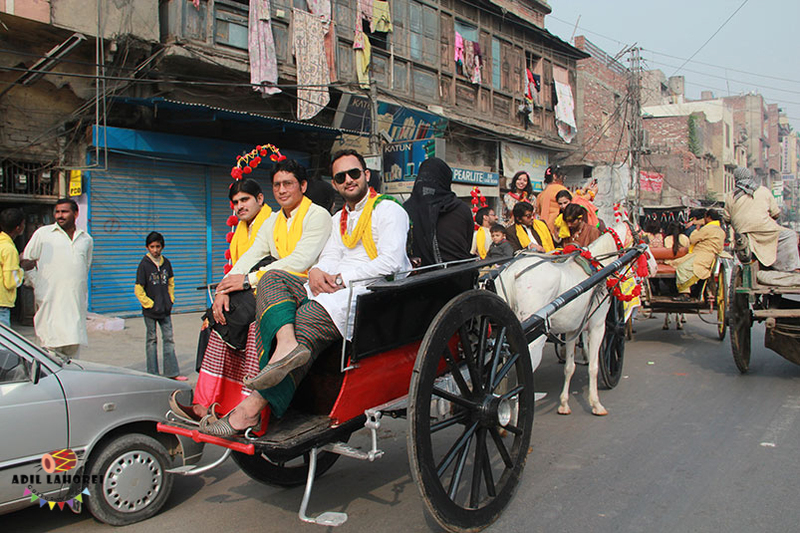 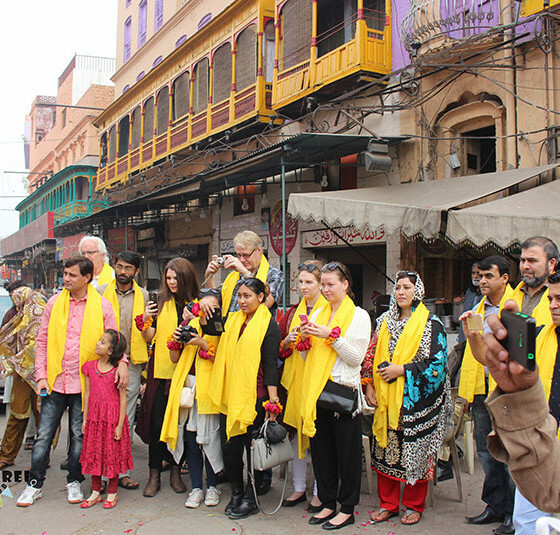 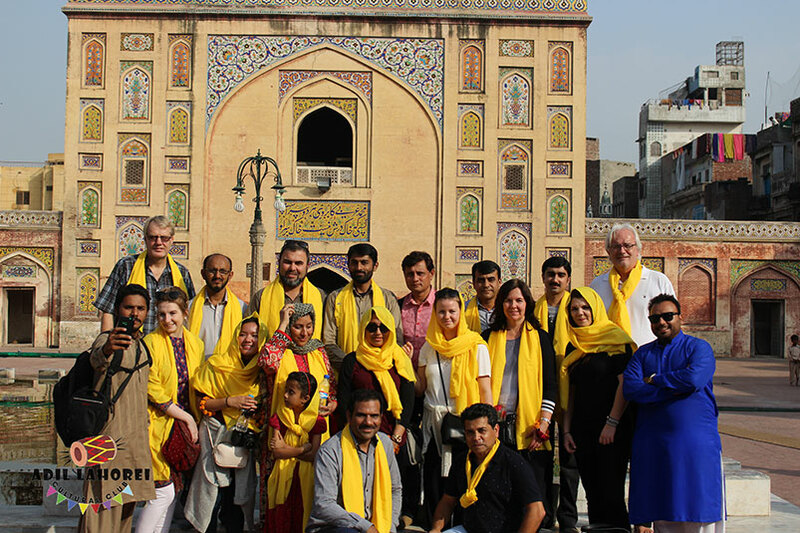 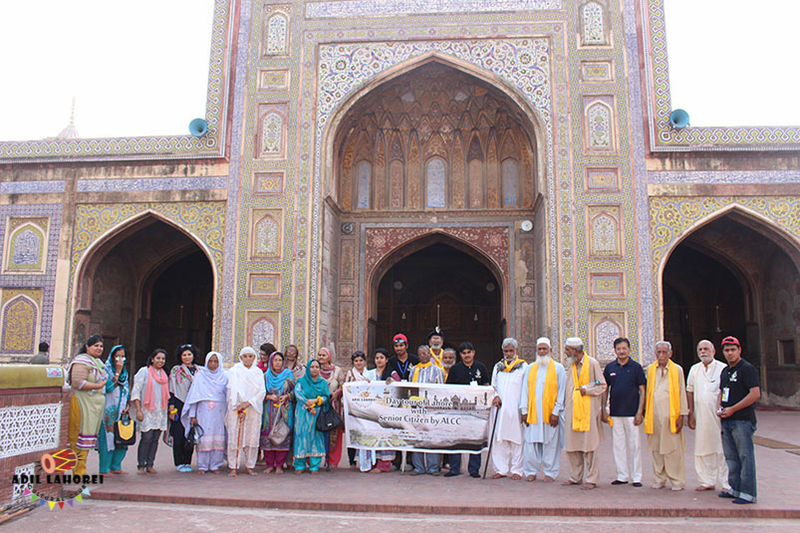 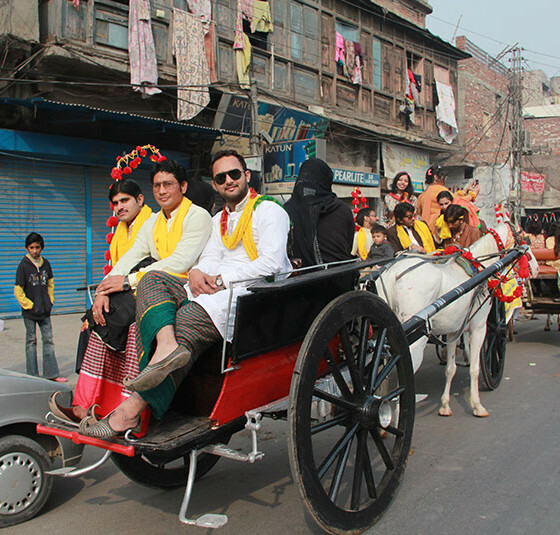 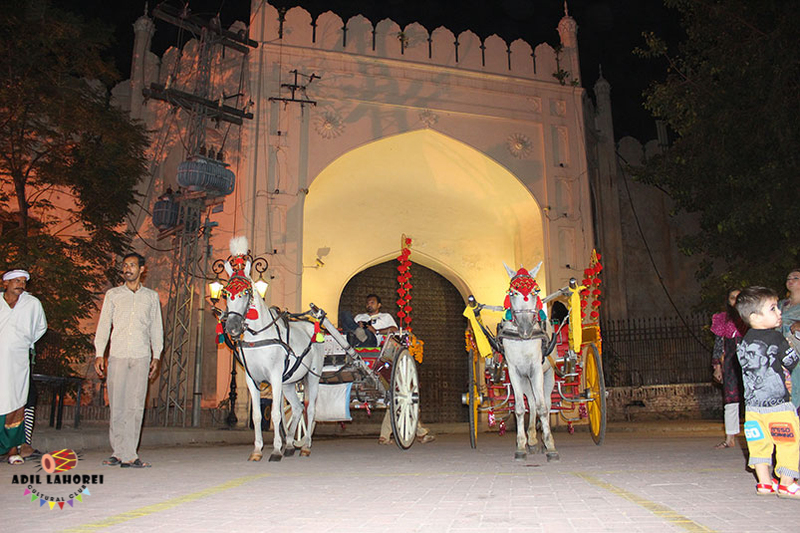 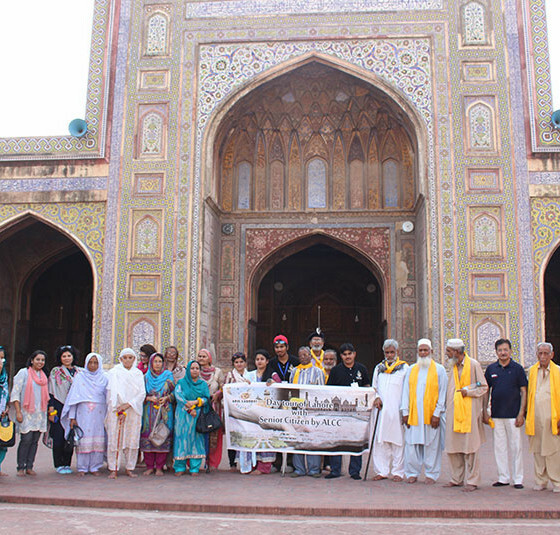 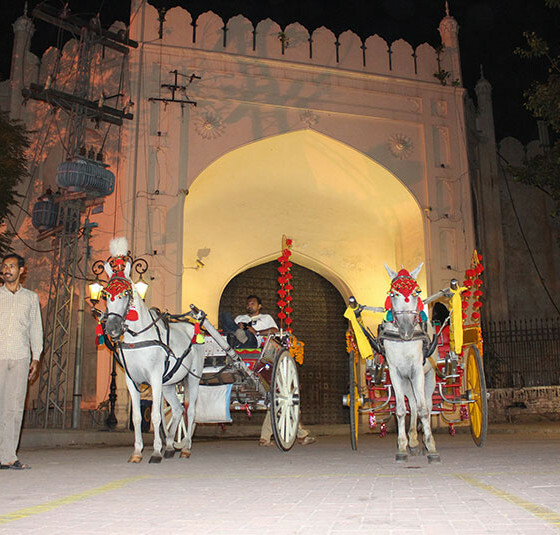 We organize variety of cultural , heritage guided tours of Lahore with unique history . 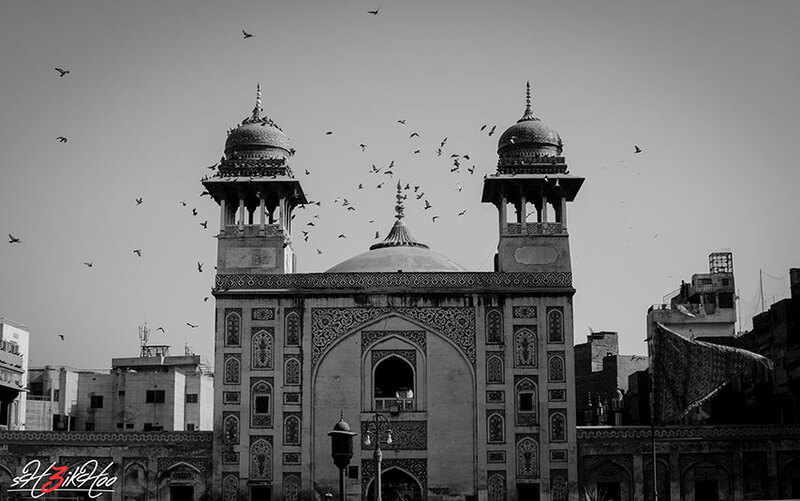 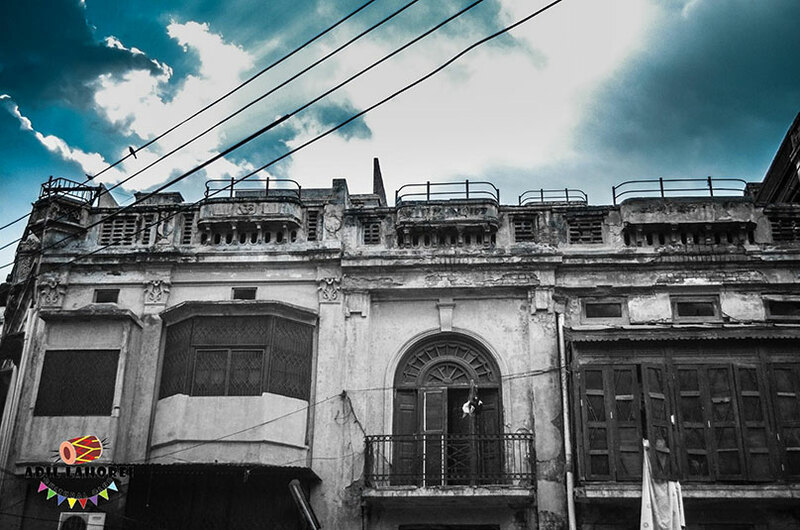 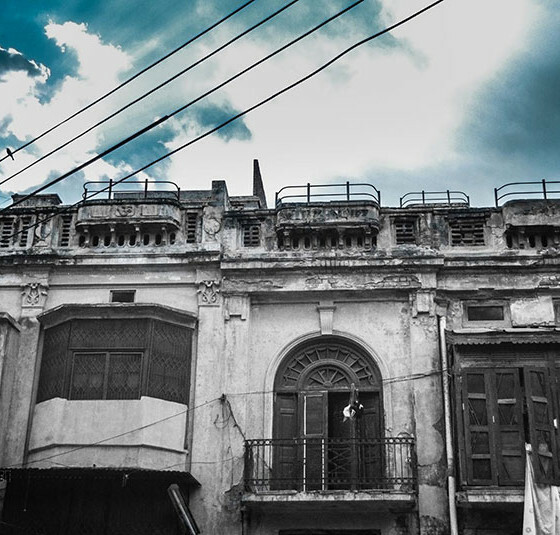 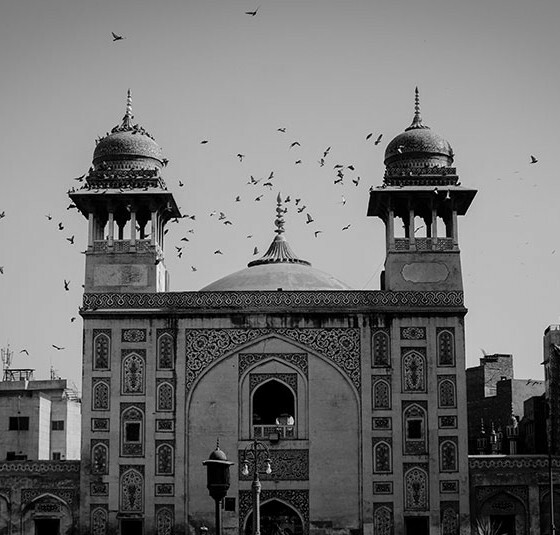 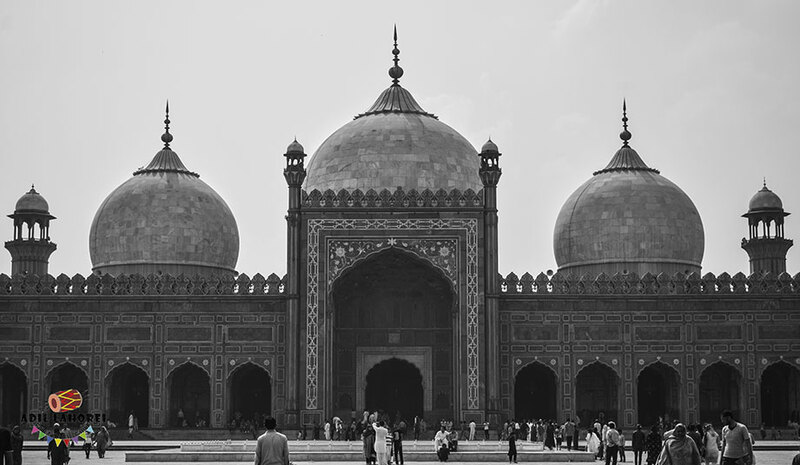 There are a lot of unseen places of Lahore that are worthy to see them . 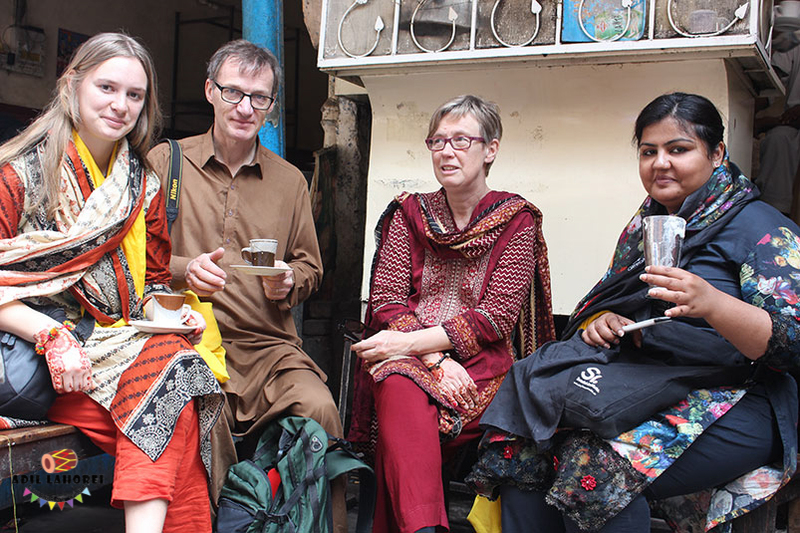 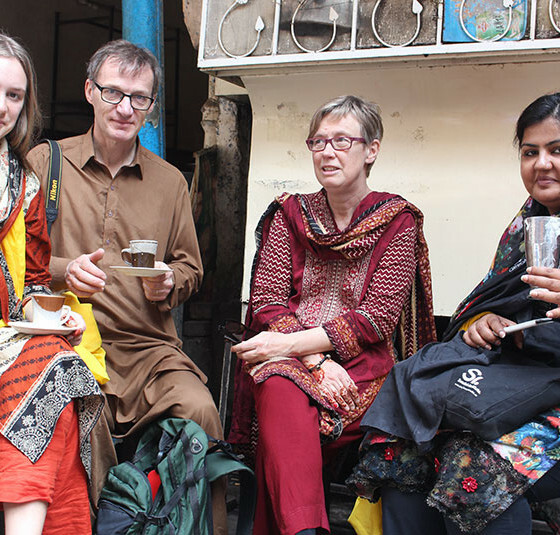 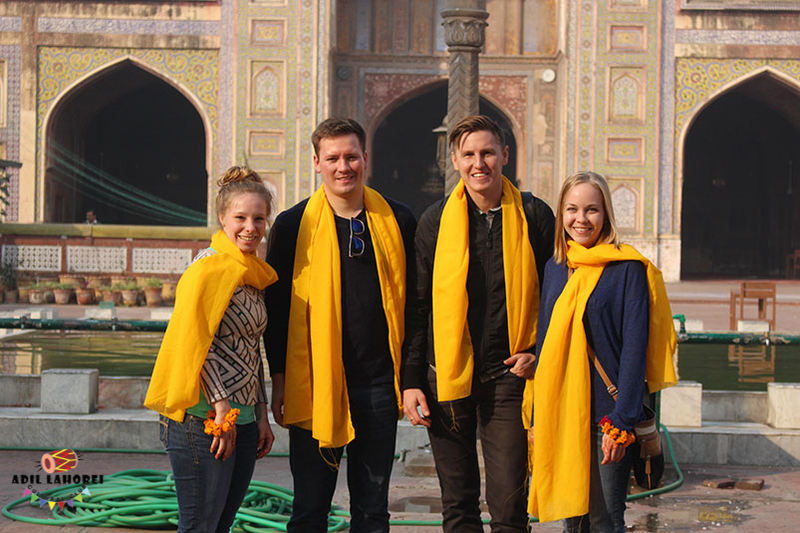 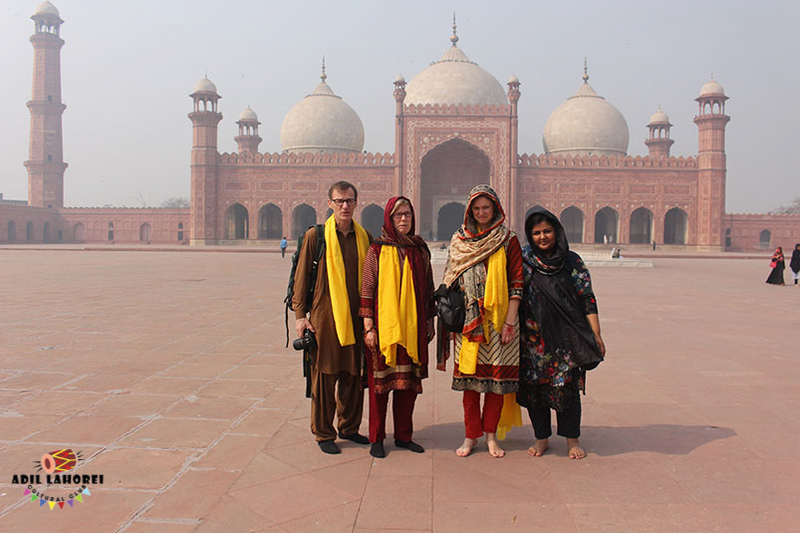 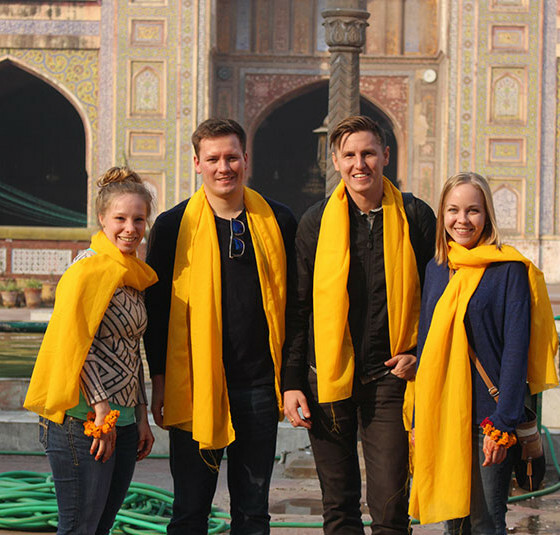 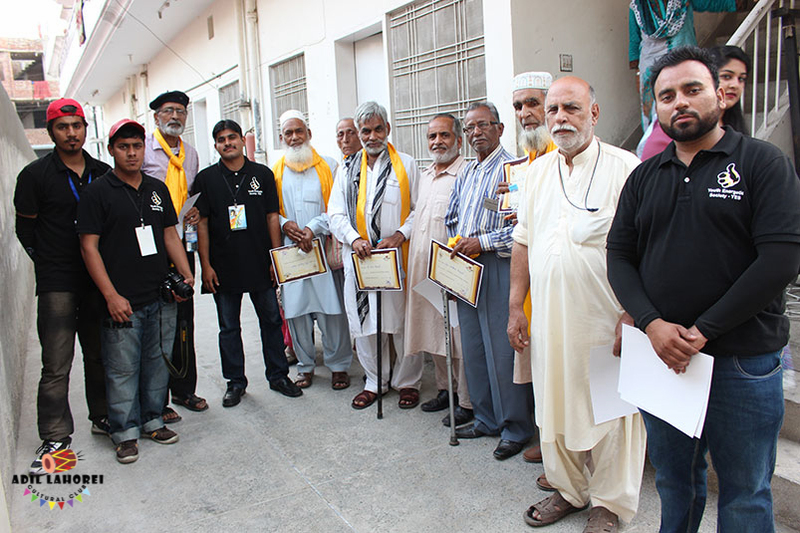 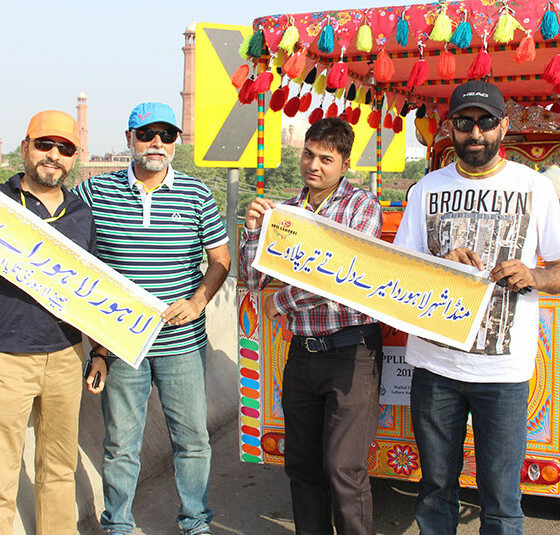 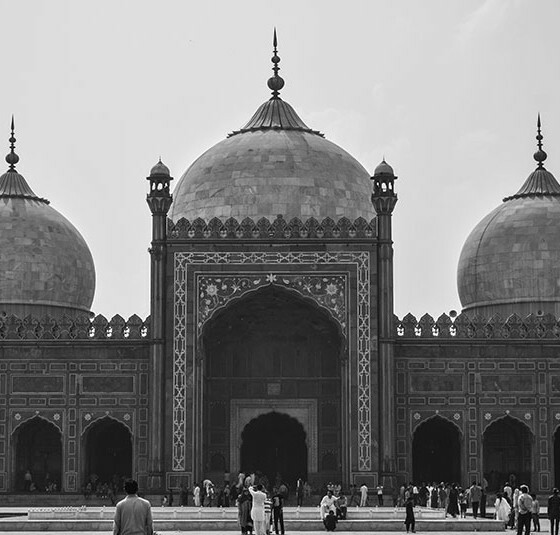 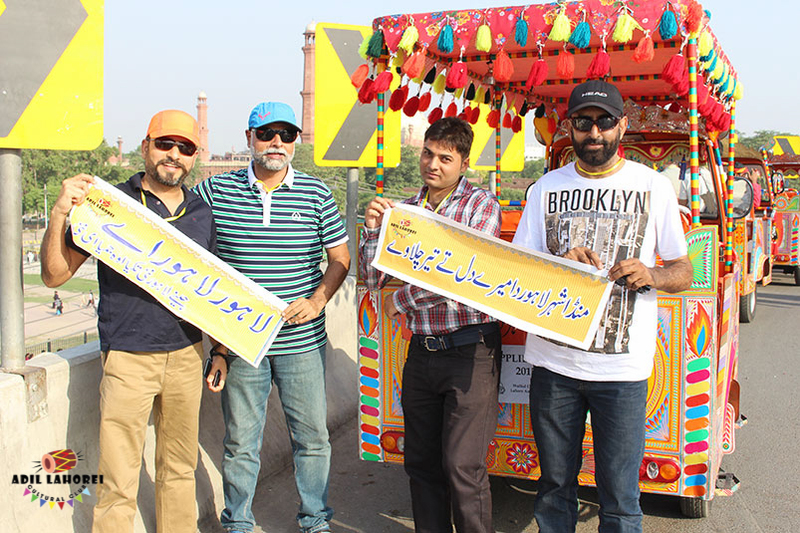 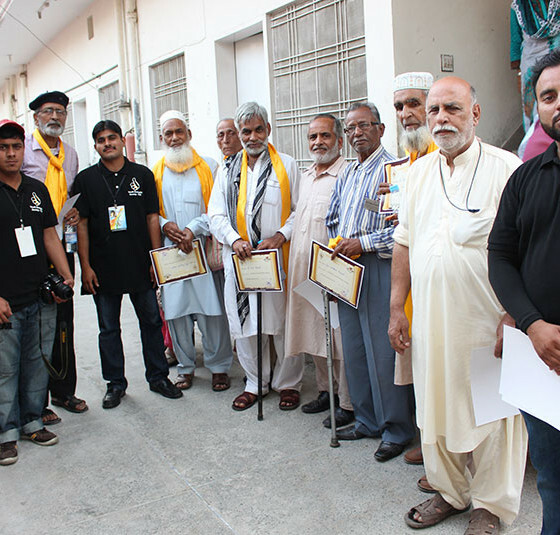 We have team of professional guides who have enough knowledge of Lahore history and it culture . 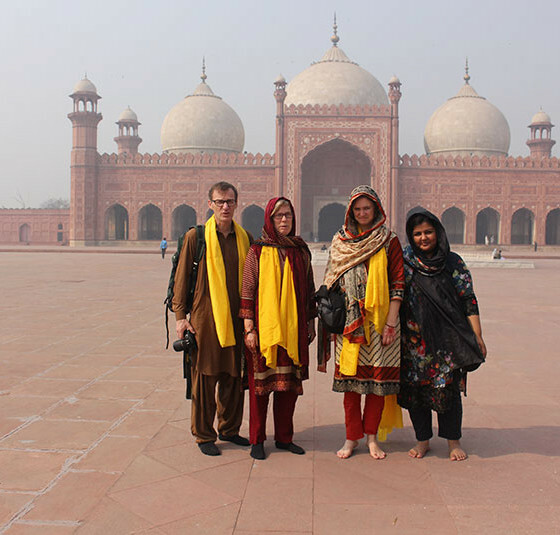 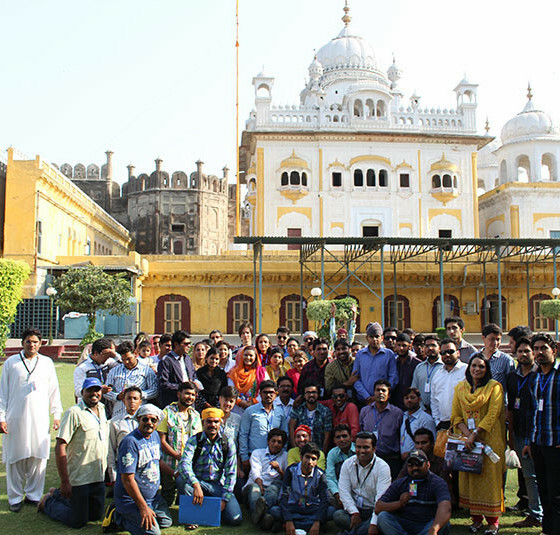 We organize study guided tours of lahore for different schools like LGS, BN, APS, American lycetuff and many other reputed schools of Lahore .Our services are available as per your request.